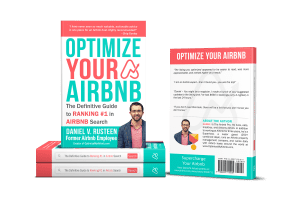 If you are considering becoming an Airbnb host, there are some things you should know before you list your space. While hosting is absolutely one of the most rewarding jobs I have ever had, it is also one of the most demanding. Fortunately, hosting is a fantastic on-the-job training opportunity for those without experience in the hospitality industry. From preparing your space and creating your listing description to dealing with guests, hosting teaches skills in business, marketing, communication, property management, and customer service. You will also learn about your own values, boundaries, and priorities, and how to keep your cool under pressure. As fulfilling as it has been to learn as I go, I definitely would have saved myself time, energy, and money if I had known a few key things before I blindly jumped in. 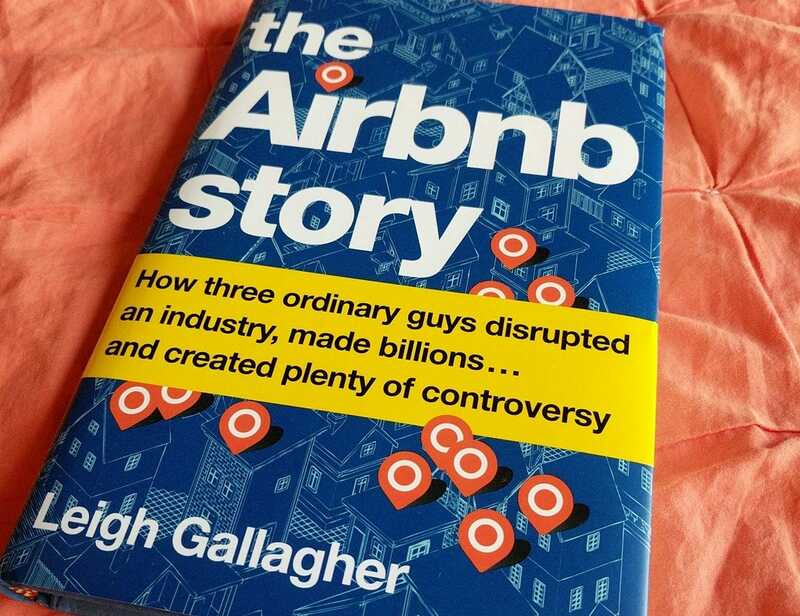 Not to mention, Airbnb is not suitable for everyone or every space, so you will want to proceed with caution, especially if you are uncertain about whether home-sharing is the best option for you. To help you make an informed decision, I have created a list of things that would have helped me when I was just getting started. 1. Hosting is hard work! Physically, mentally, and, sometimes emotionally draining, hosting is a job that demands tremendous focus, time, and energy. Be prepared to respond to guest inquiries promptly (you must have a reliable smartphone and ample data; Smartbnb can help!) and to immediately address problems when they arise. You—or a trustworthy property manager—must be available 24/7 and at a moment’s notice. Consider your goals for monthly income and occupancy. How often will you have to rent out your space to meet this goal? Is your occupancy goal realistic in terms of the market and your own capacity to manage turnover? 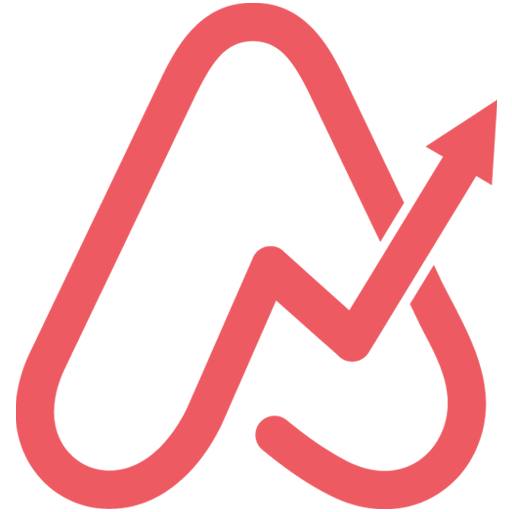 You can use AirDNA for market data. Also, think about the kinds of experiences you want to have—and hope to avoid—with your guests. How much contact with guests do you want? Are you looking for a social connection or merely business relationships (ie income)? 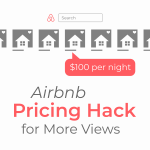 What experiences would drive you to stop being an Airbnb host? Answering questions such as these will help you determine if home-sharing can meet your needs. Home-sharing requires skills in marketing, customer relations, communication, property management, and being available around the clock. You’ll have to learn what you do not already know. Hiring professional support may be necessary. I’m writing an article on the pros and cons of hiring a property management company. 4. 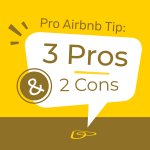 Understanding Airbnb policies, procedures, and guidelines is a must! Whether or not you plan to share space in your private residence, hosting requires excellent communication skills and the ability to deal with people under all kinds of circumstances. Introverts and those of us with a low threshold for social interaction need to set limits with guests and be realistic about what we can handle. Be prepared to handle hiccups gracefully and have an emergency backup plan. Most of all, you will have to develop tools to handle stress without losing it in front of your guests or beating yourself up for making mistakes. Even the most experienced hosts cannot anticipate clogged toilets, power outages, or fallen trees. Along with doing your best to have a disaster-preparedness plan, you will need to accept that there are certain things for which you simply cannot prepare. Get trustworthy referrals, and establish a rapport with these folks before you list your space. Make sure this dream team is paid handsomely and well-appreciated. They are worth their weight in gold if they’re reliable and provide quality service! Be prepared to maintain your space as if it is cleaned by professionals. This includes keeping linens, mattresses, pillows, and hidden areas spotless. You will also need to consider the cleanliness and overall appearance of any space—indoors and outside— that guests can see or access. You might not meet all your goals and expectations right away. 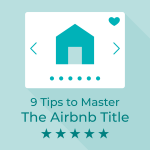 Practicing patience and turning to Airbnb for support will keep you sane and supported as you create your own unique model for doing business. Do not take it personally. This might be especially challenging if guests share space where you live, or you tend to be sensitive. Fortunately, you do not have to offer your space to anyone who rubs you the wrong way. Learn how to spot problem guests based on their profile. No matter how warm the rapport or how bonded you feel, you must treat them as paying customers. Learning to provide warm, personal AND professional service is a wonderful aspect of hosting that can enrich your life. Whether you budget carefully, reduce your rates, or take in a long-term guest, developing a strategy to get through inevitable slow periods is key to maintaining desired income. Before listing your space, it is a great idea to get clear about your physical and emotional boundaries. If setting boundaries is difficult for you, you will need to learn to how to do so effectively. Fortunately, hosting offers endless opportunities to practice! What did you think? Let me know in the comments. 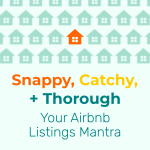 And, share any additional items you’d add to this list with people who are thinking of becoming an Airbnb host.